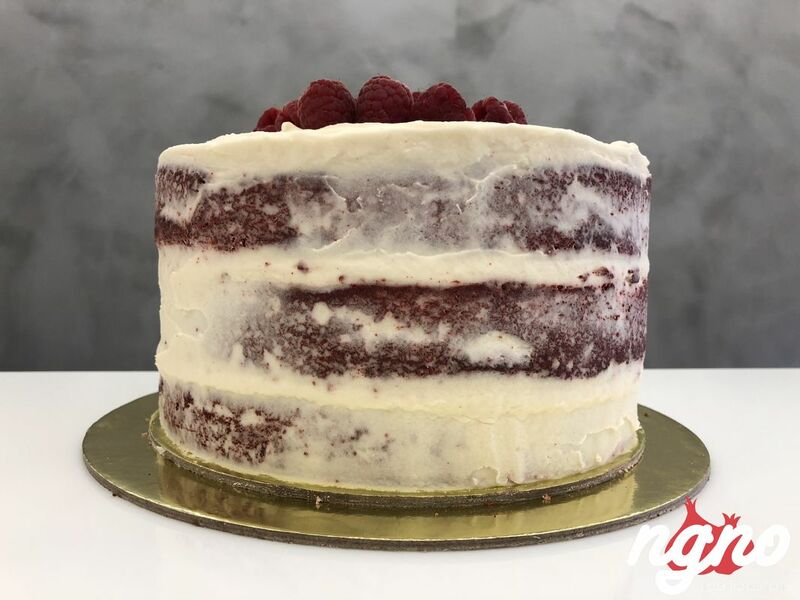 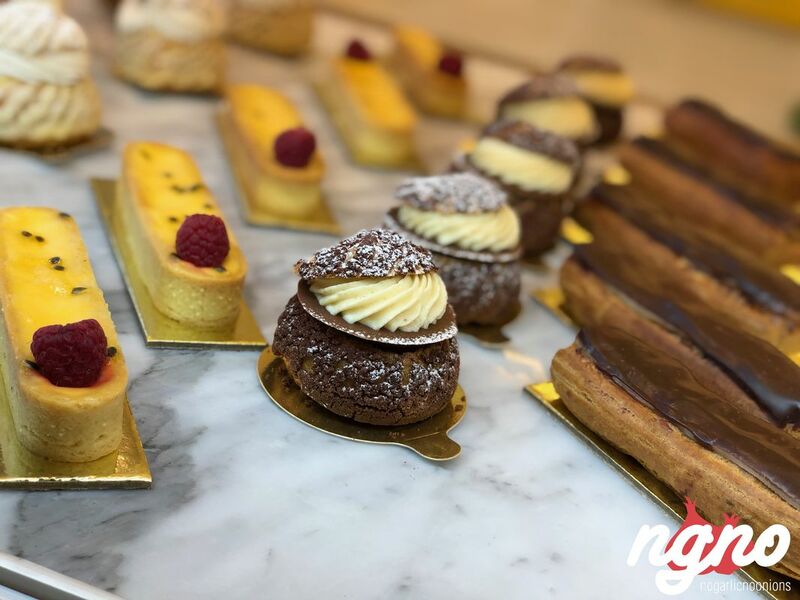 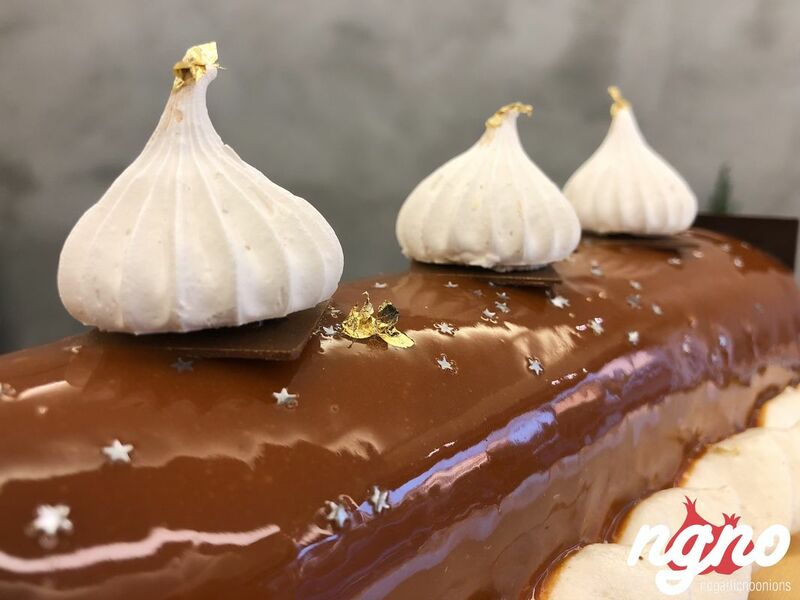 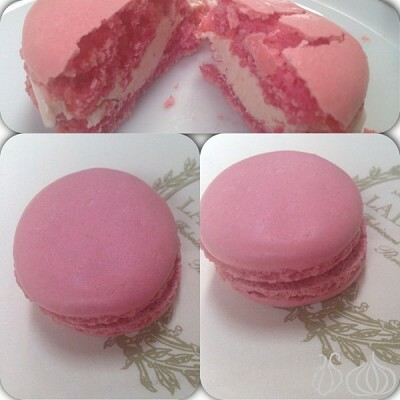 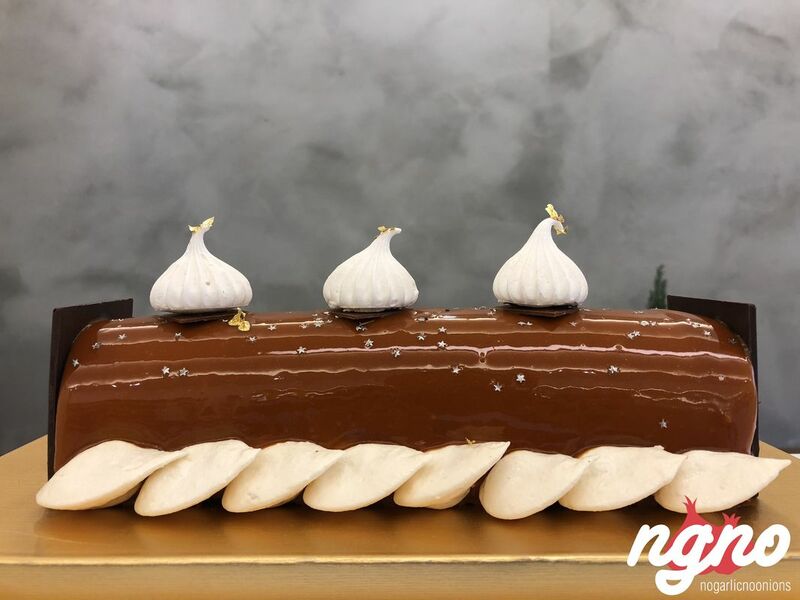 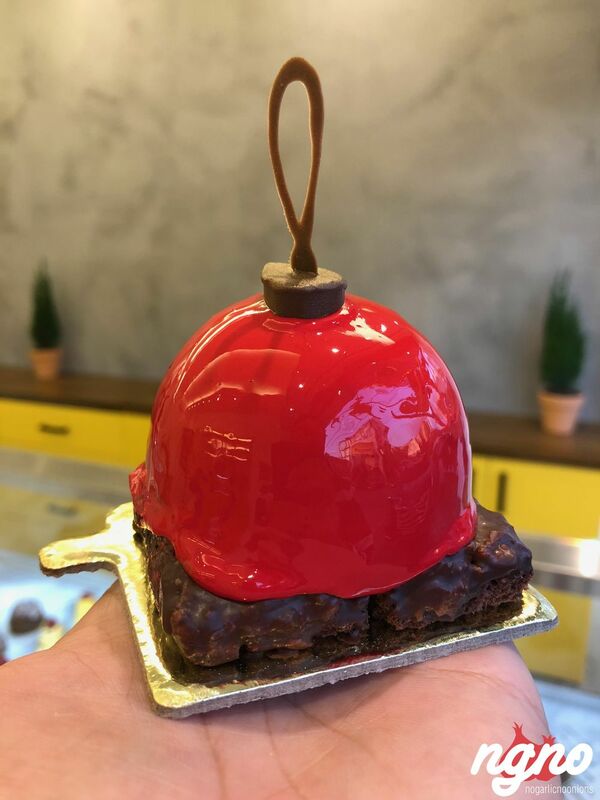 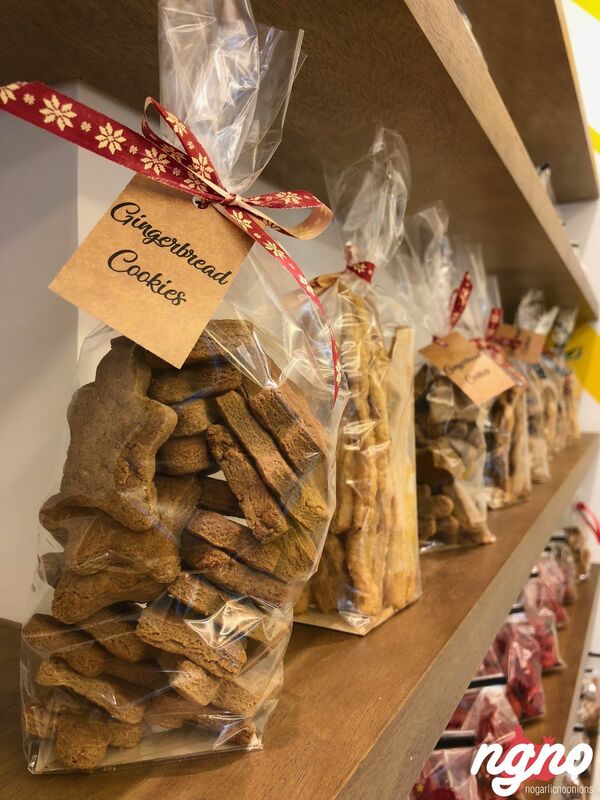 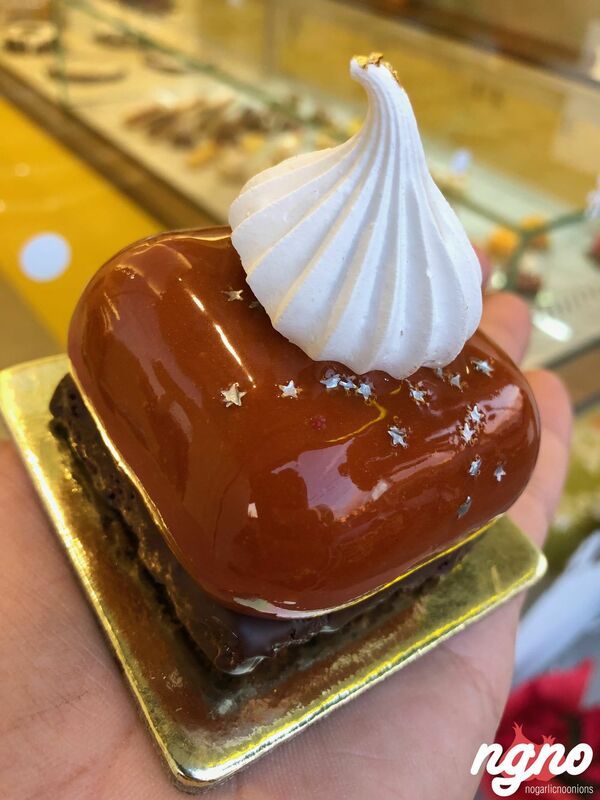 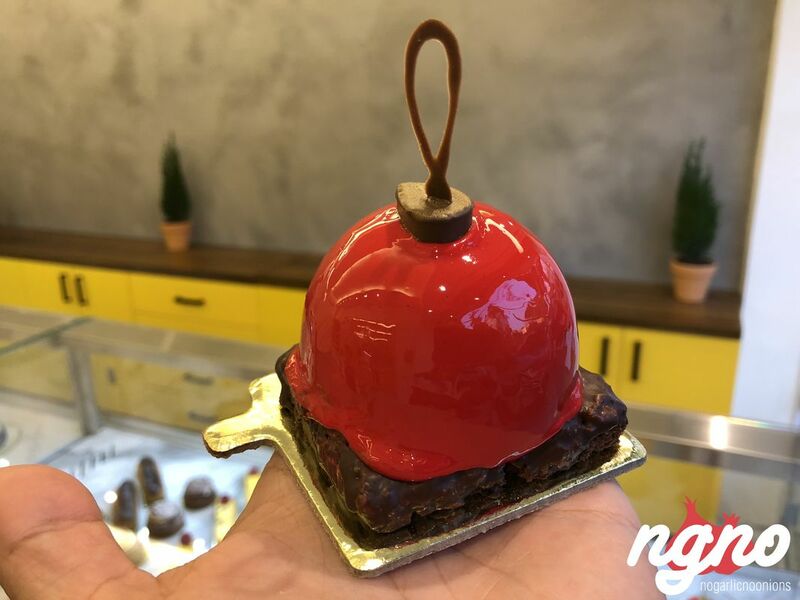 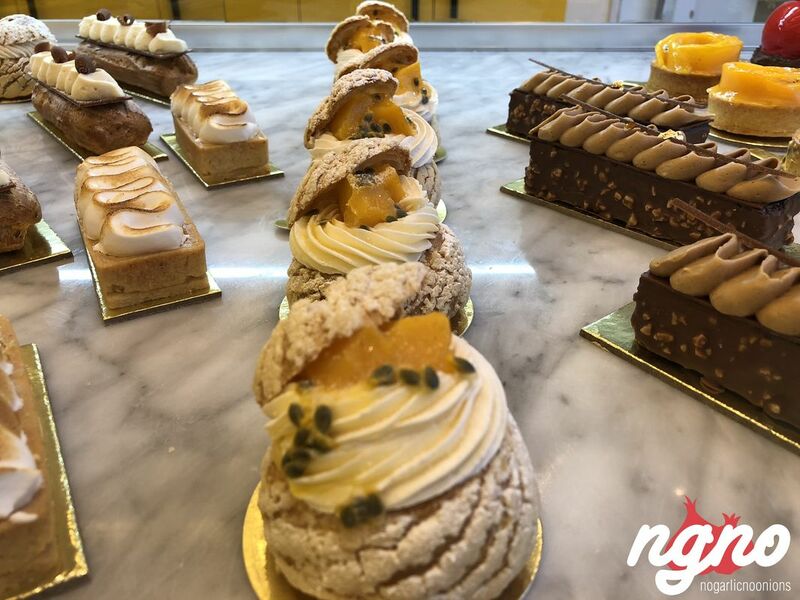 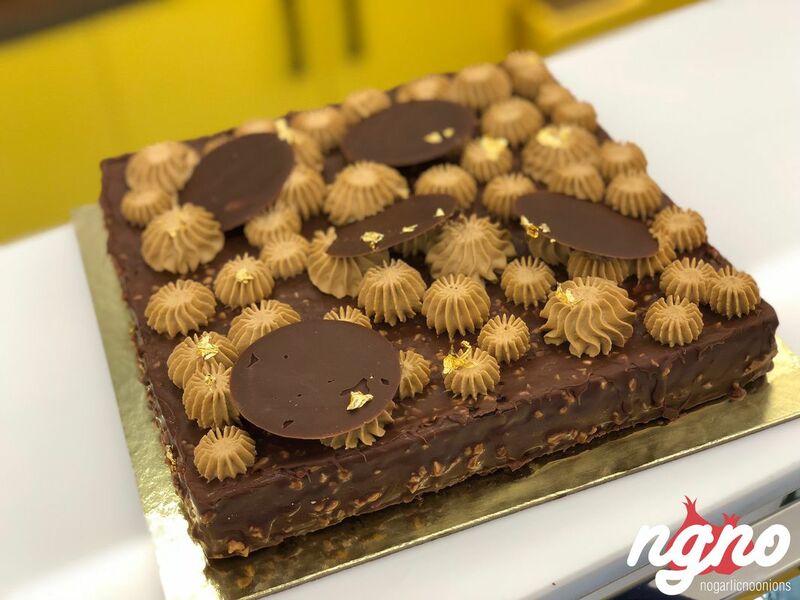 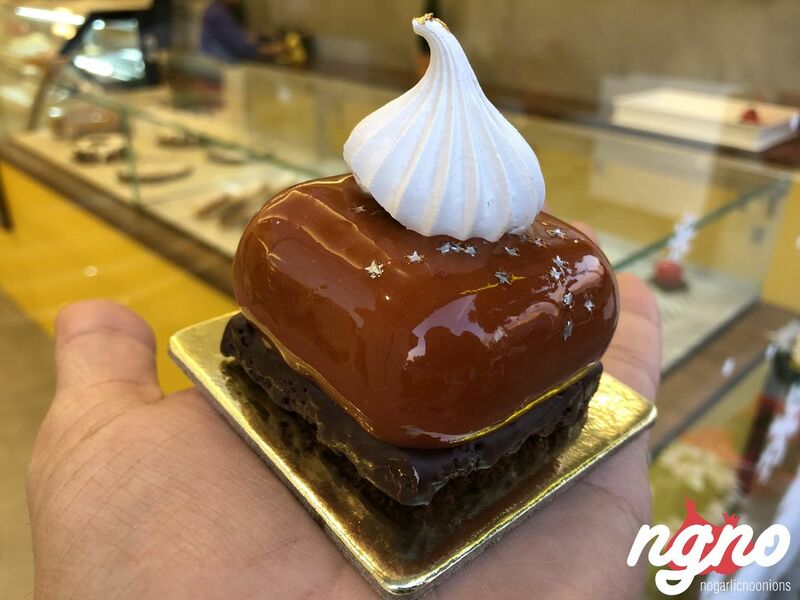 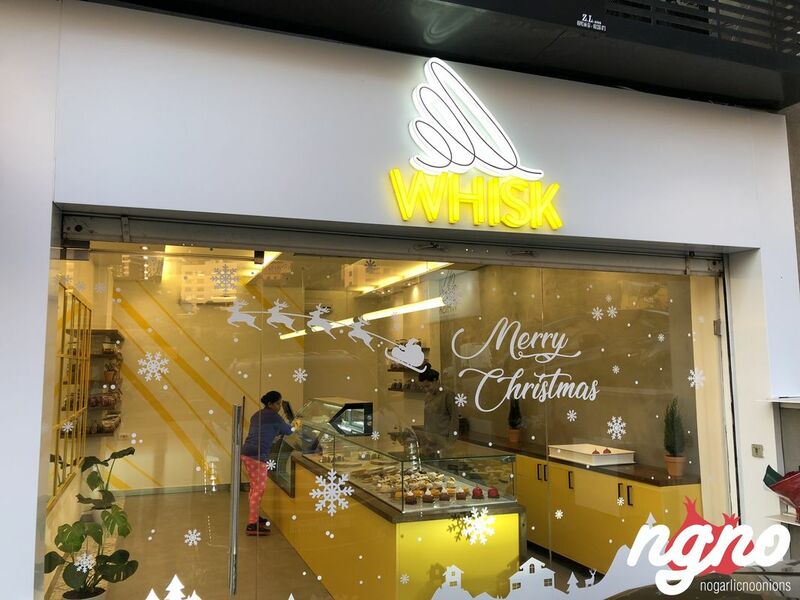 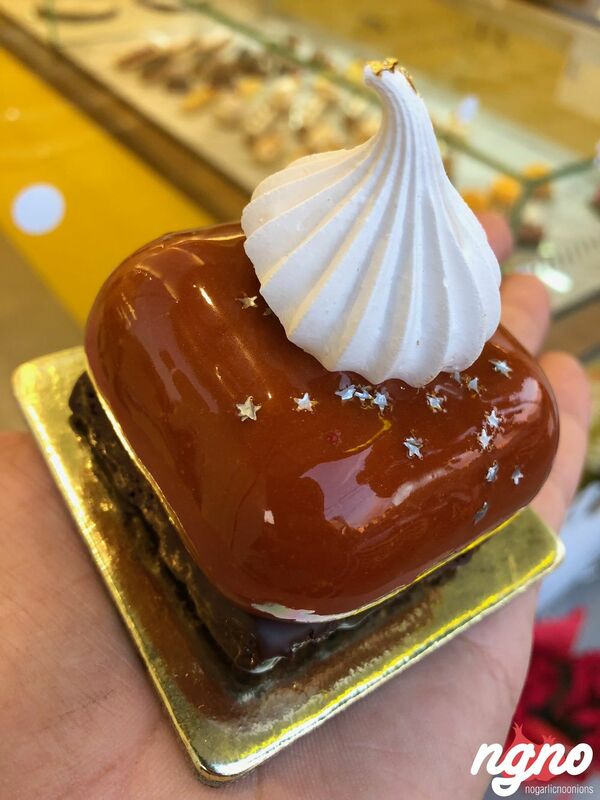 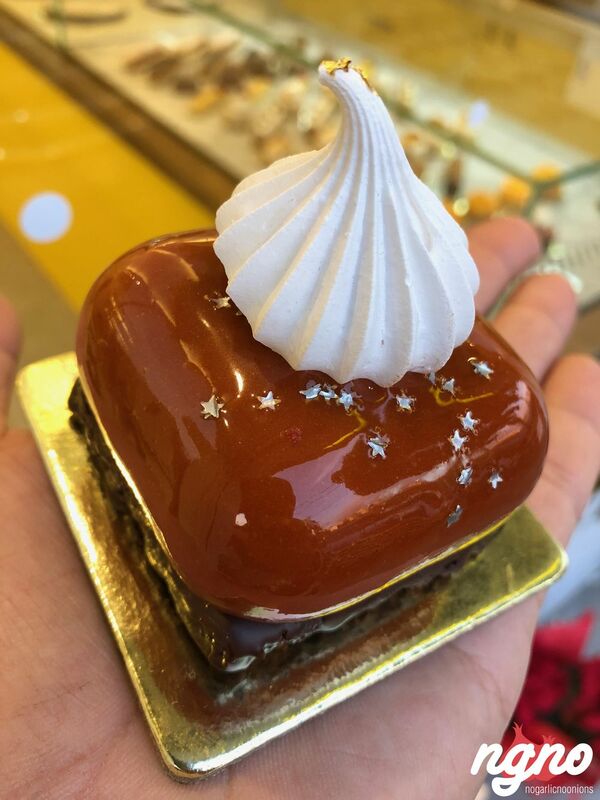 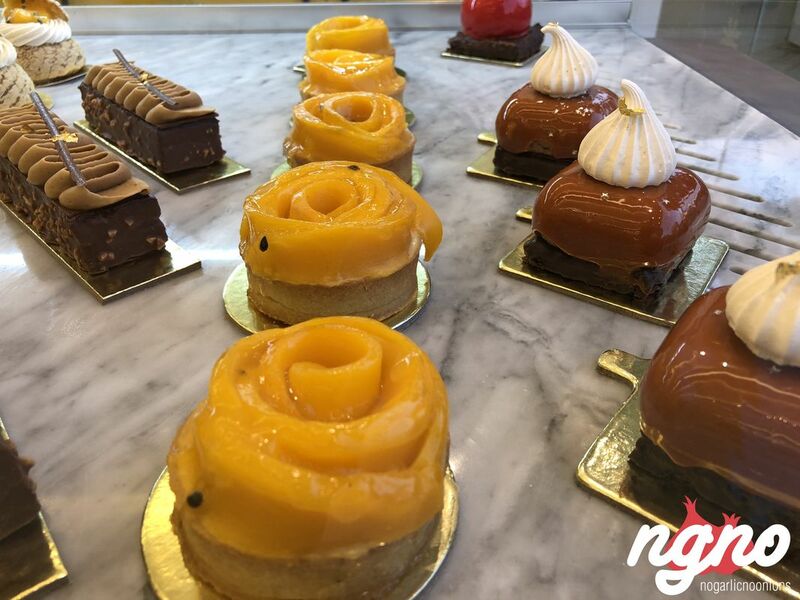 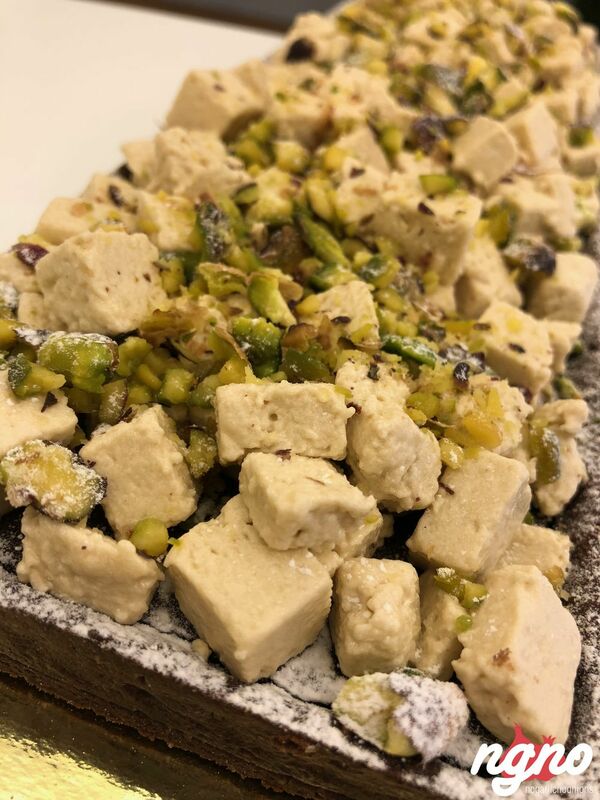 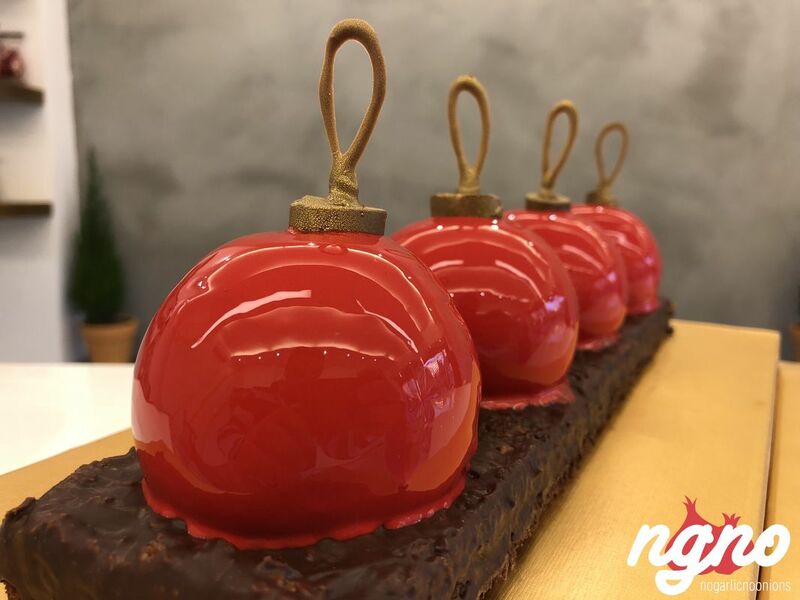 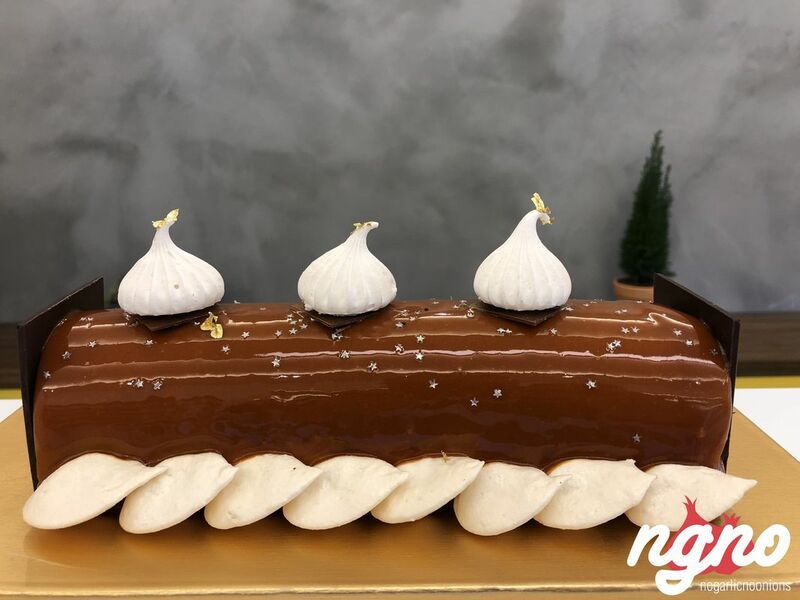 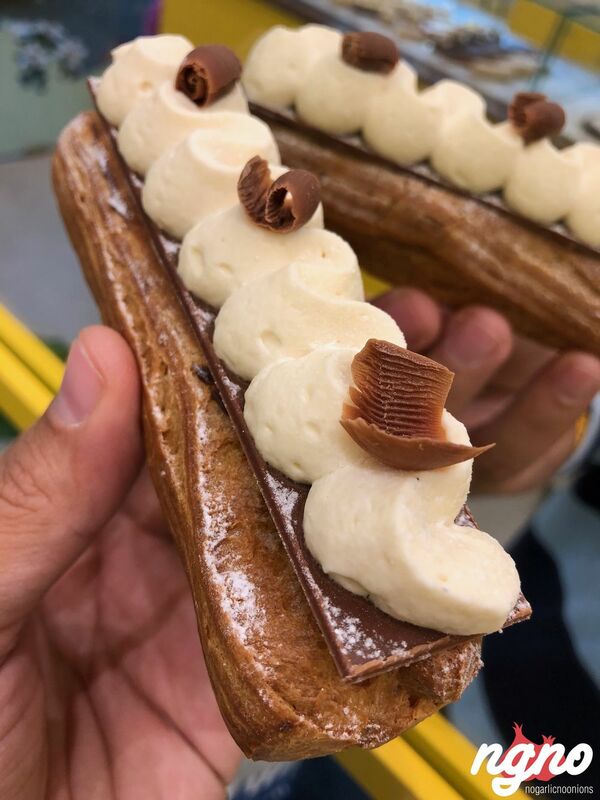 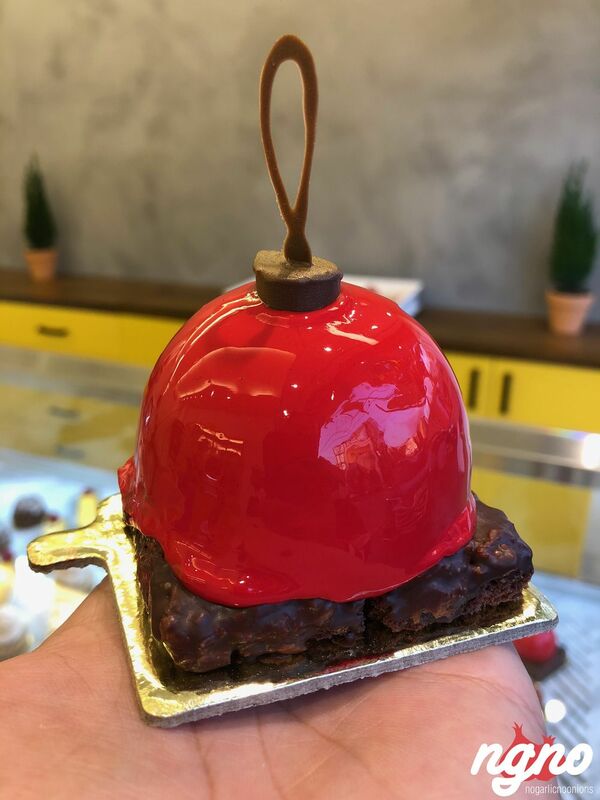 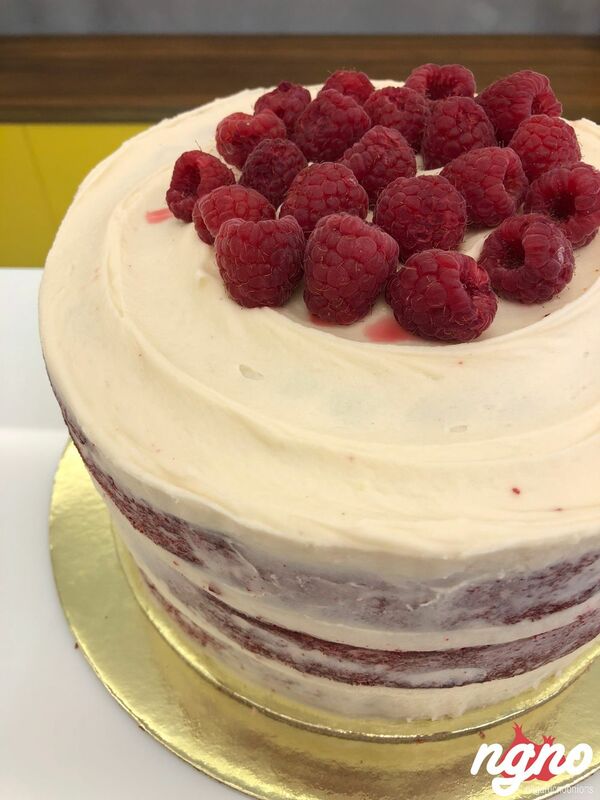 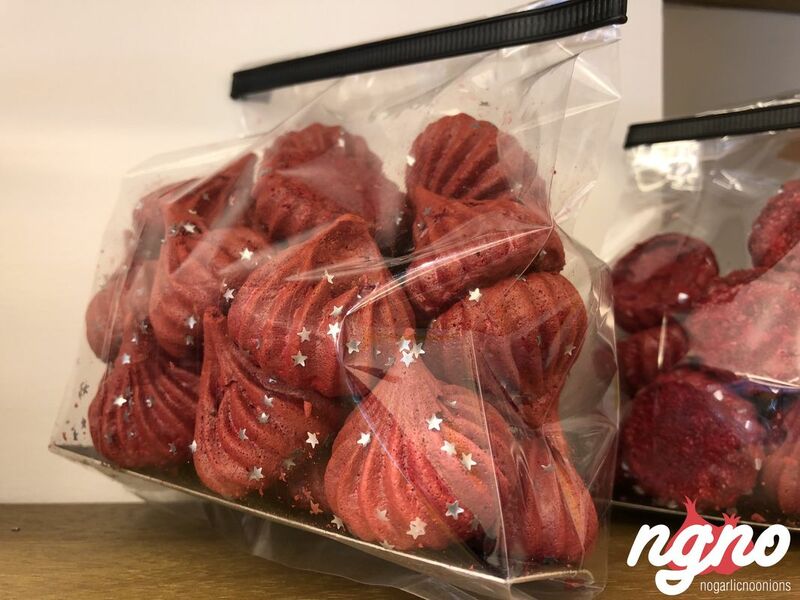 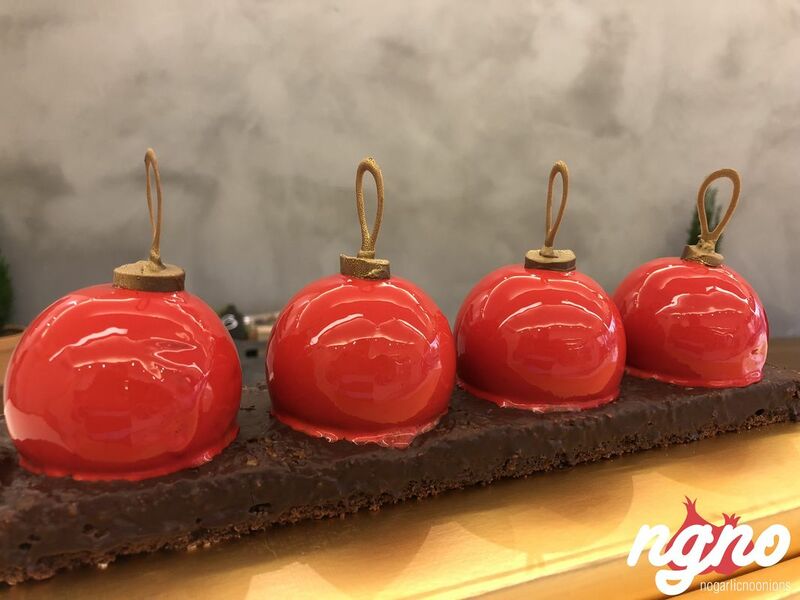 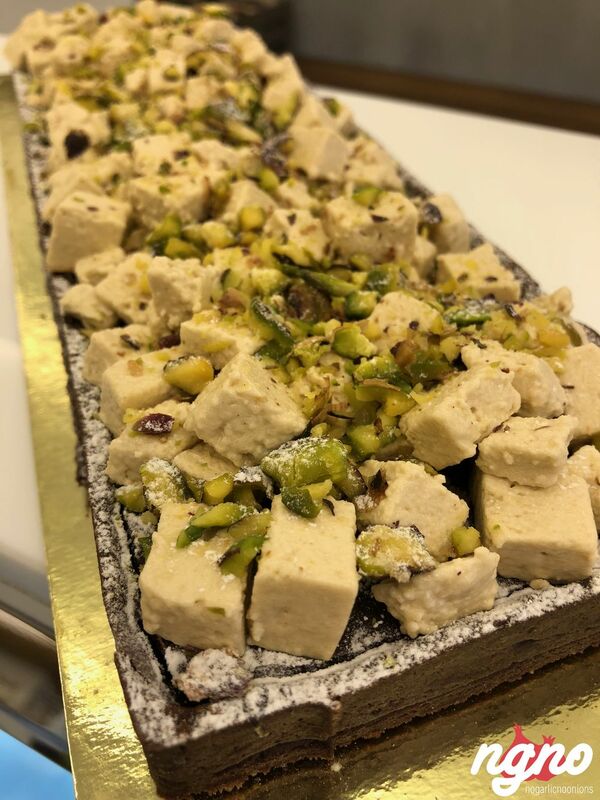 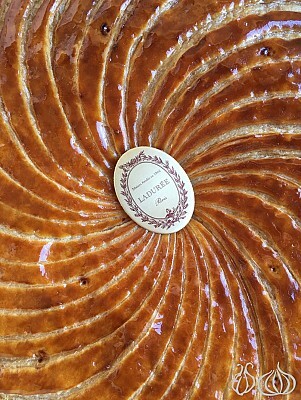 Whisk pastry shop is the little baby of chef Salem Akiki, a passionate dessert creator who has learned the secrets of upscale cakes creation in Paris. 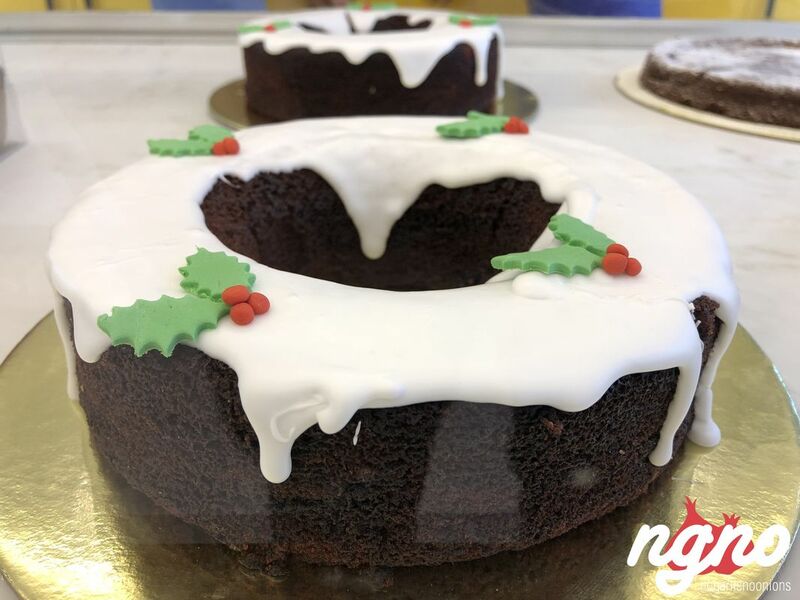 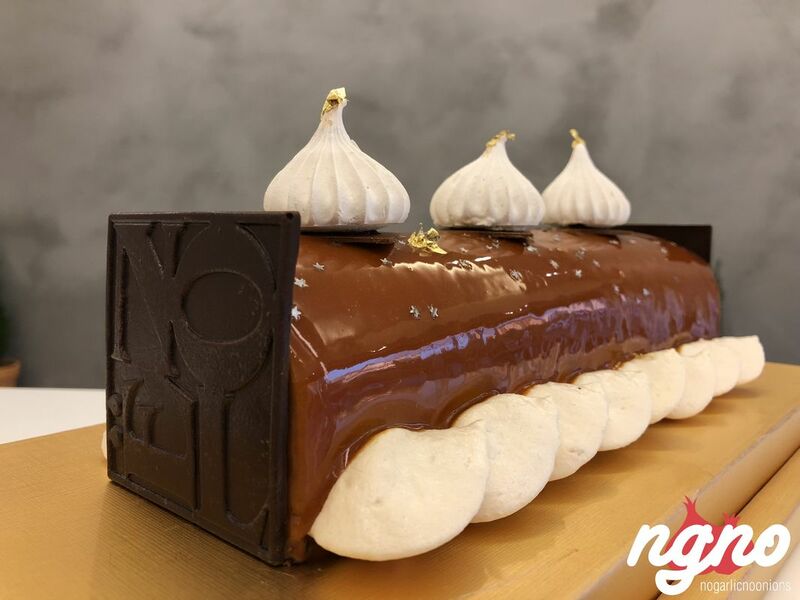 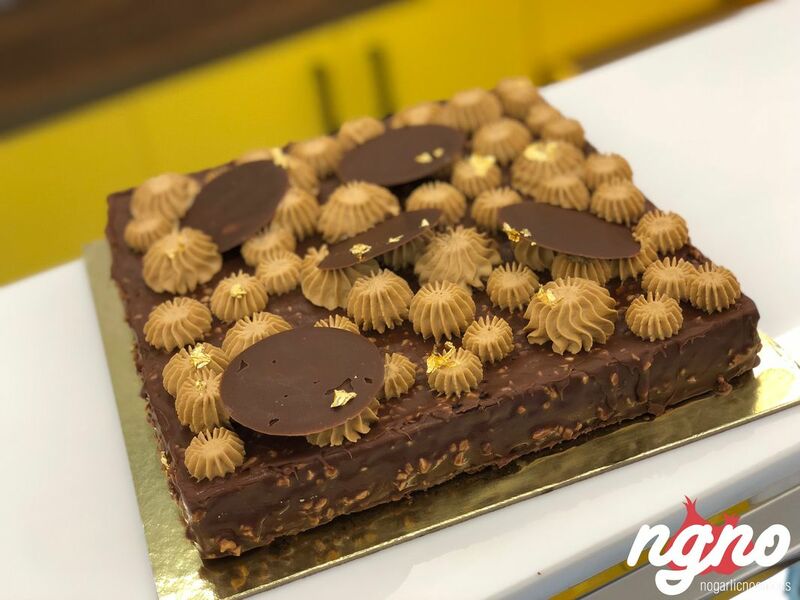 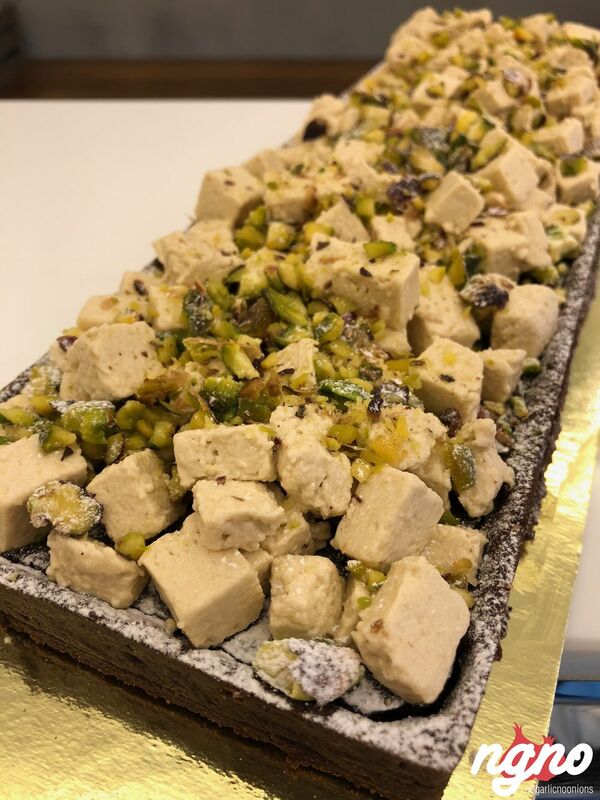 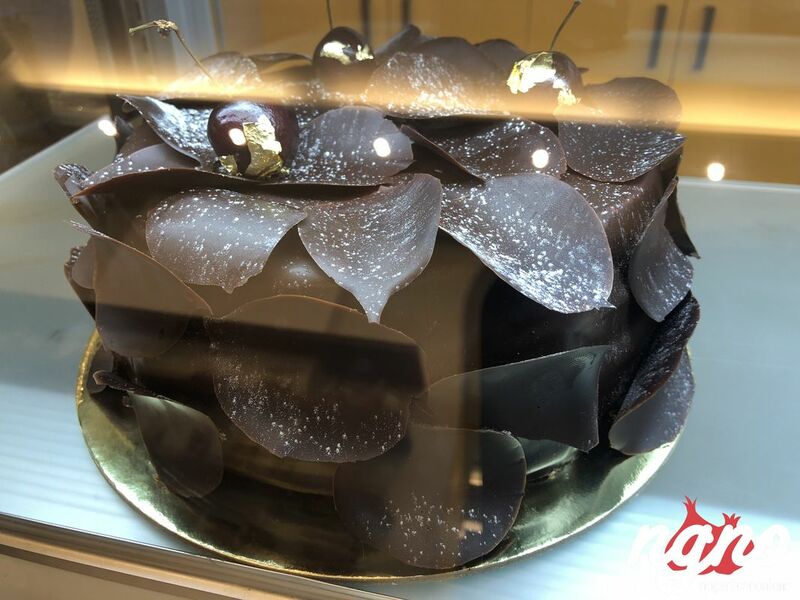 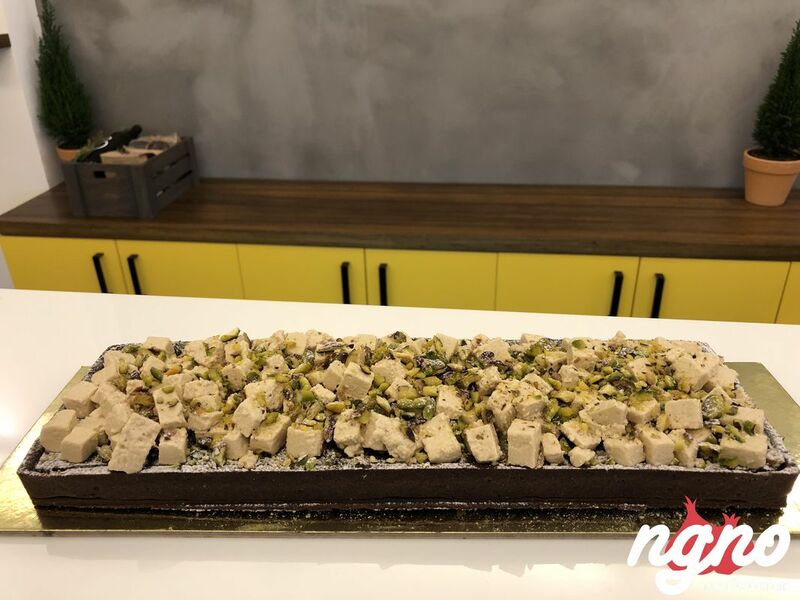 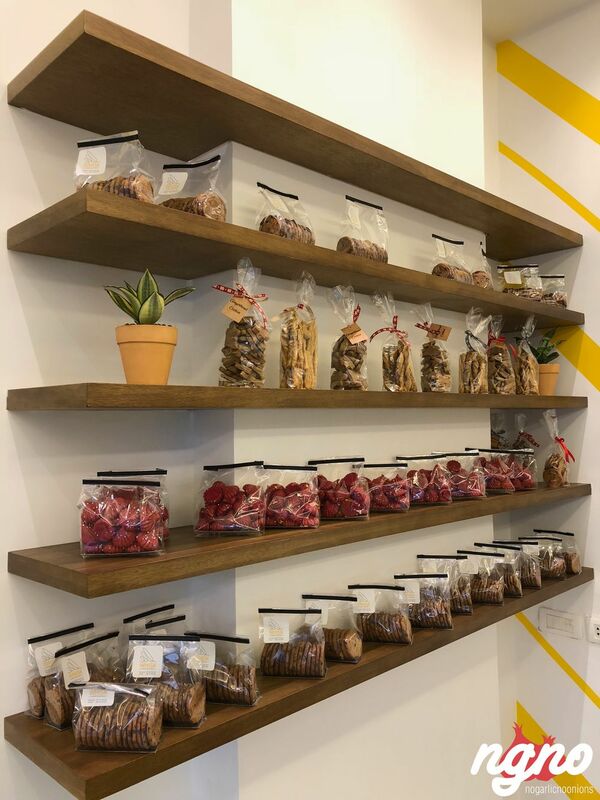 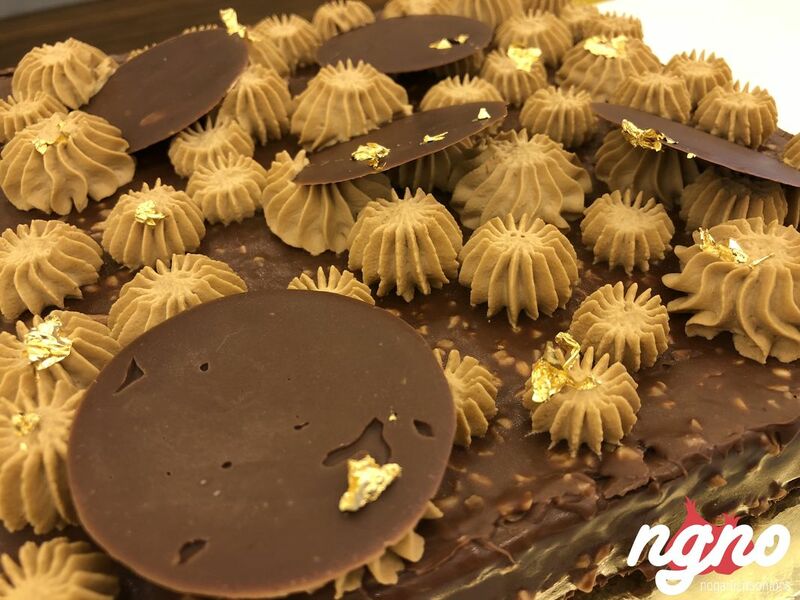 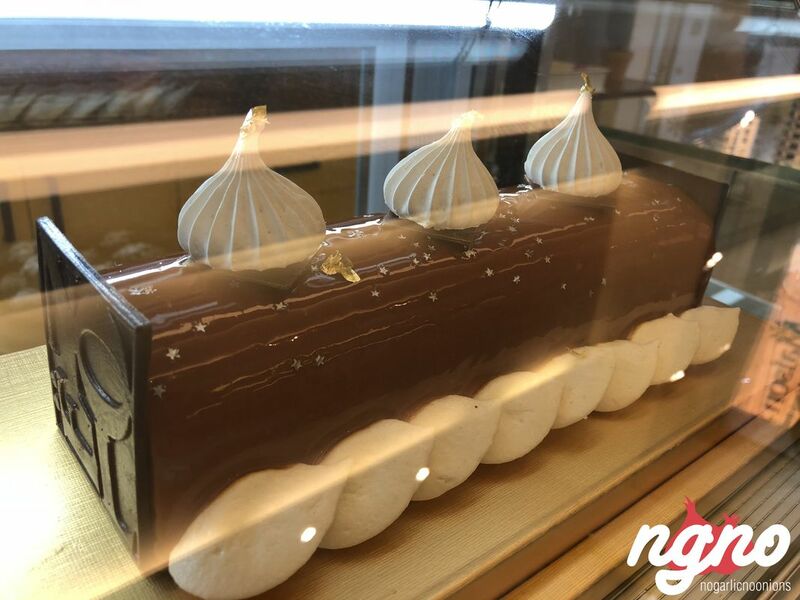 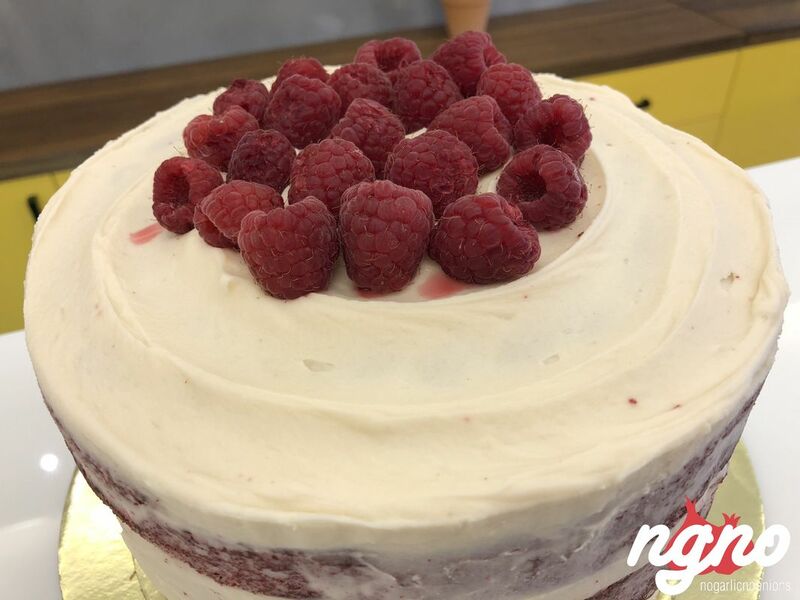 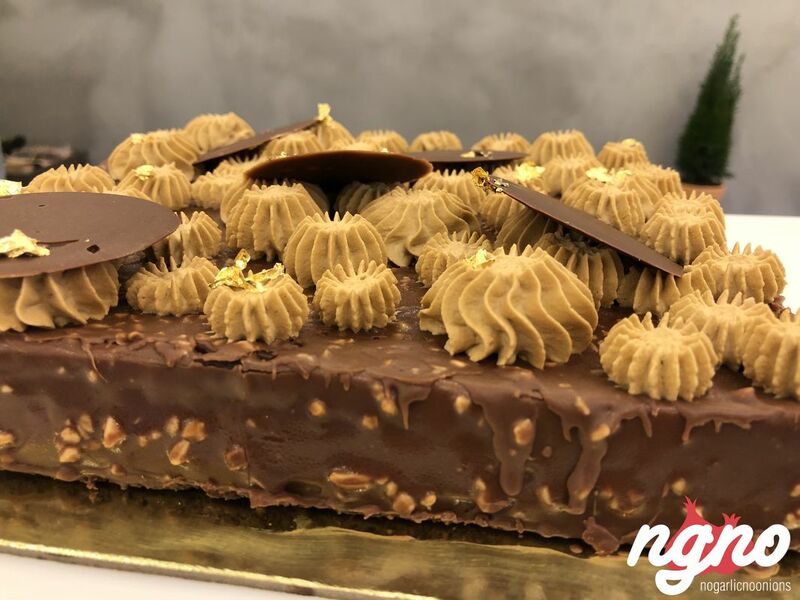 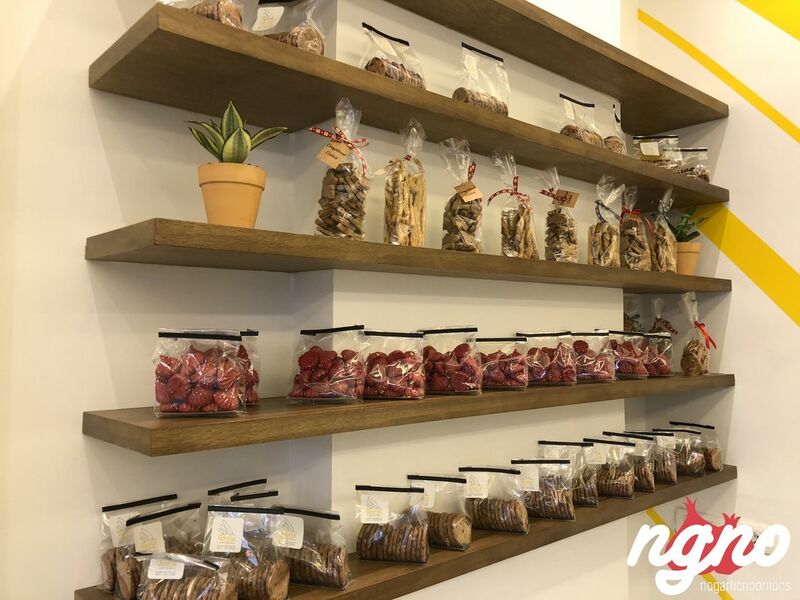 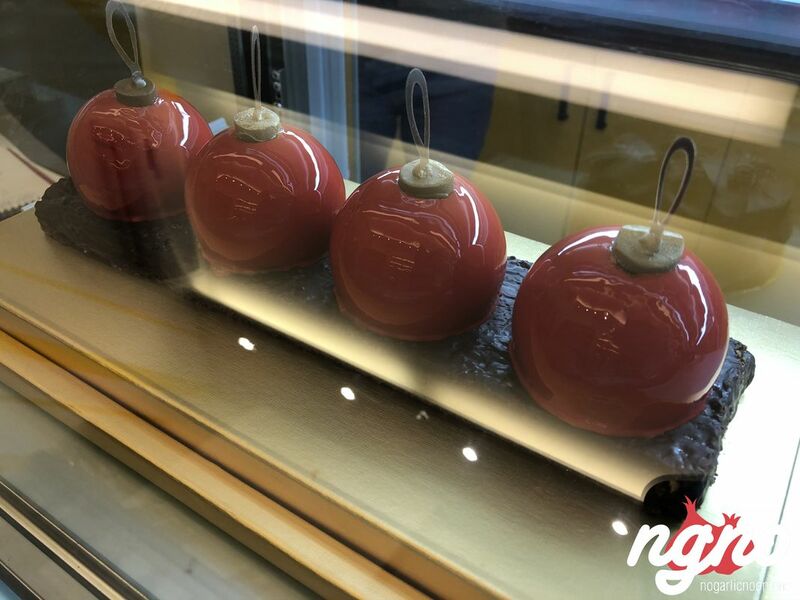 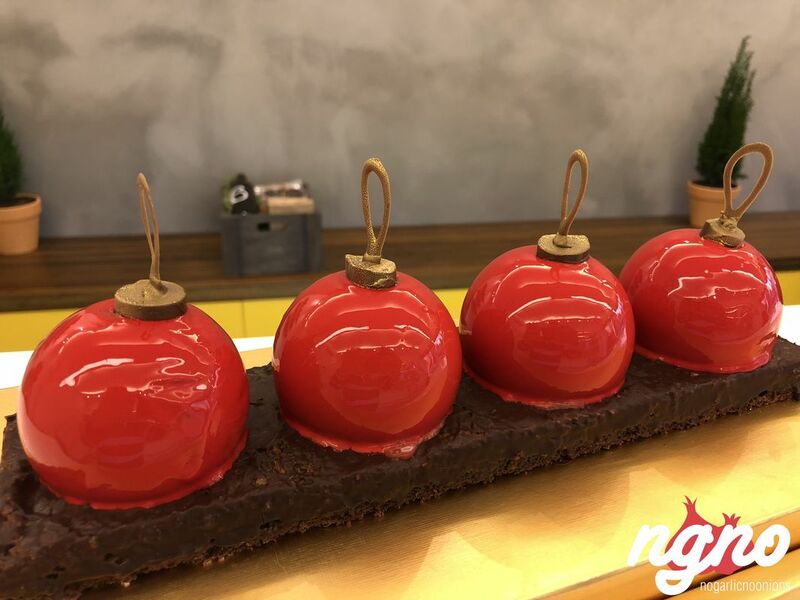 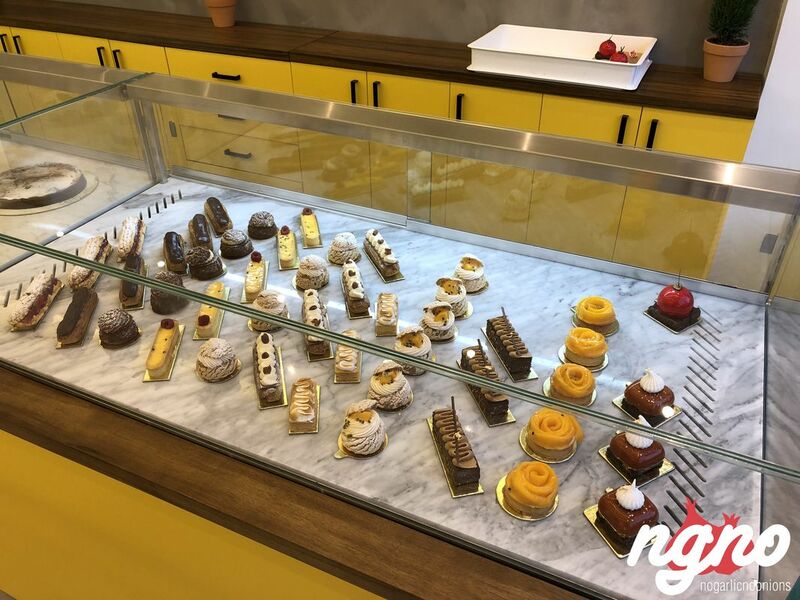 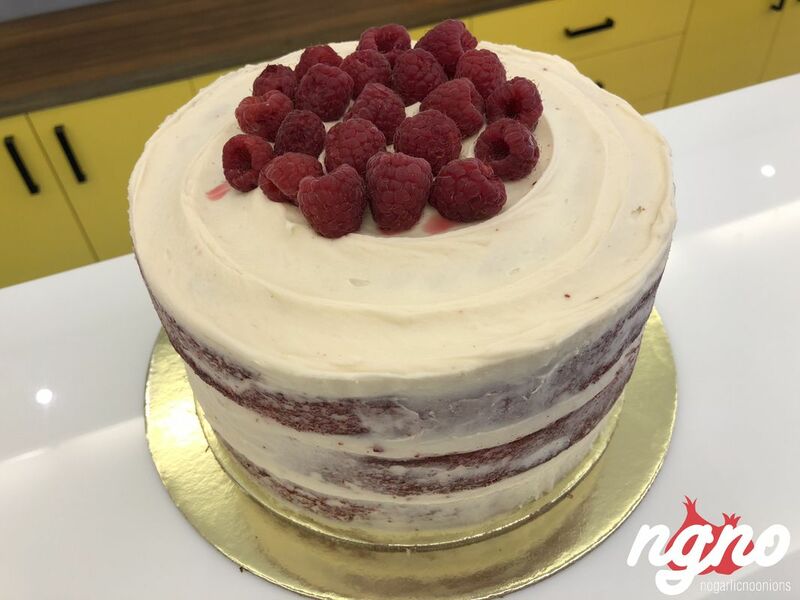 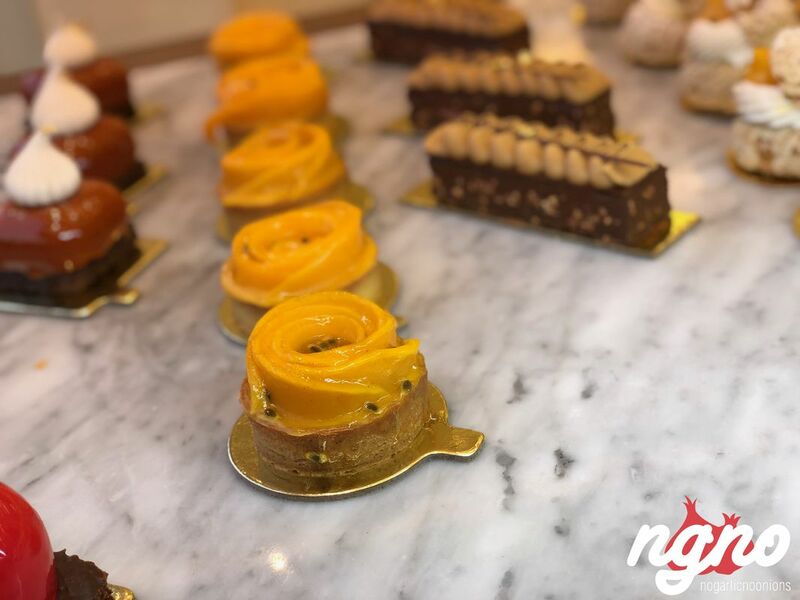 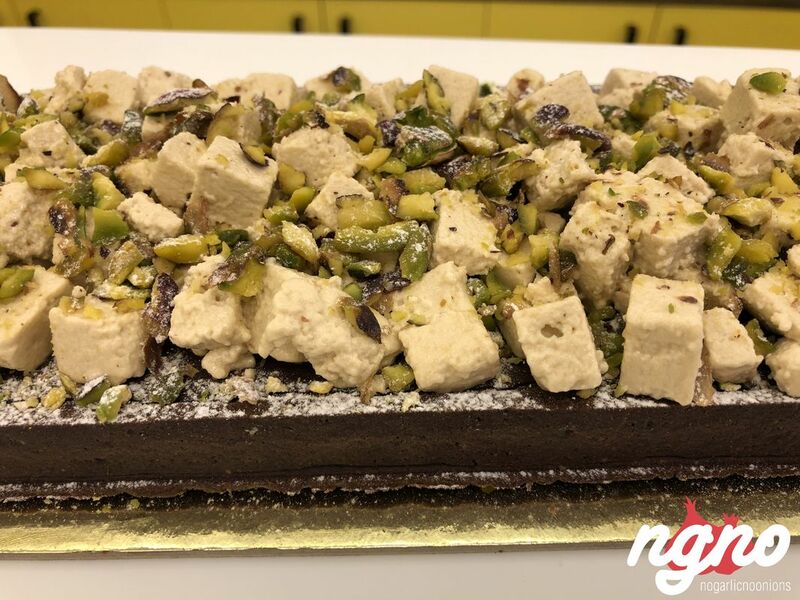 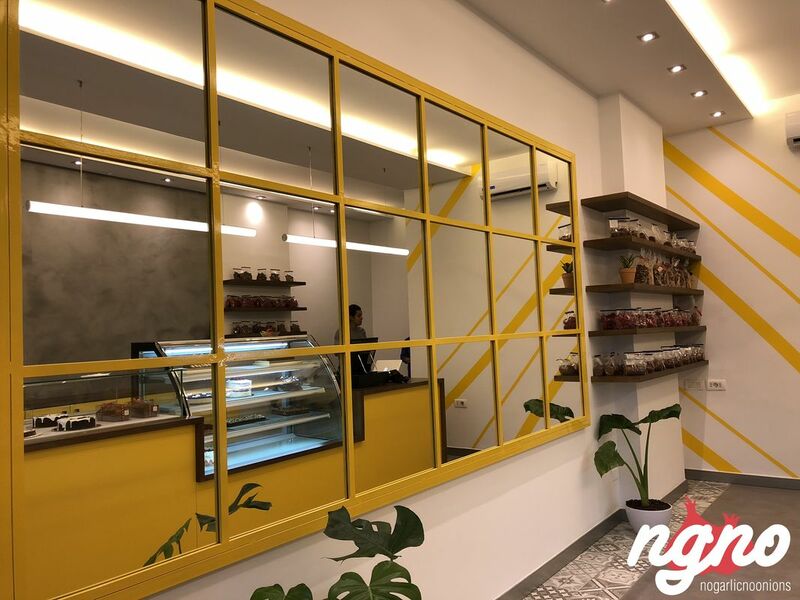 Already operational in Sarba for the last couple of years, Whisk celebrates the opening of its state of the art pastry shop on Naccache internal road facing Maison M. Superb cakes, fine creations I personally adore filled with love and dedication. 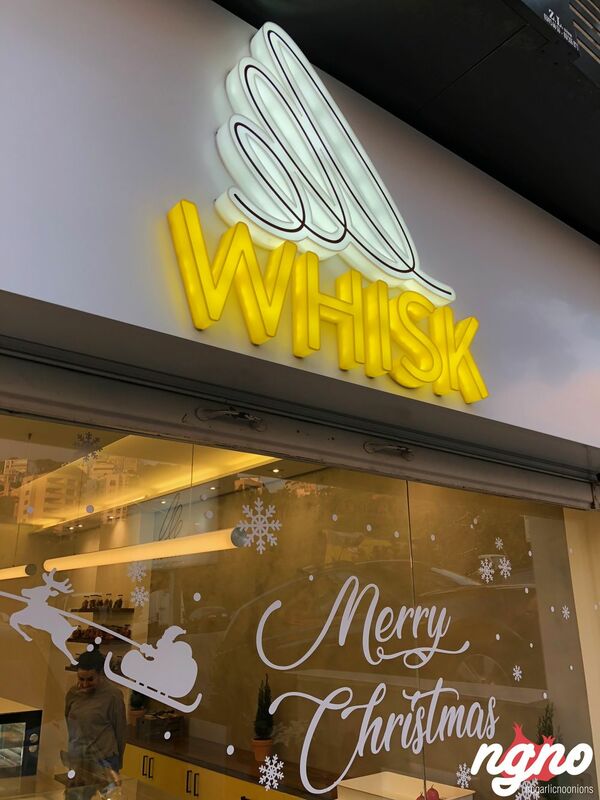 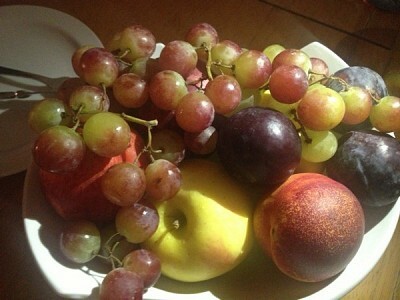 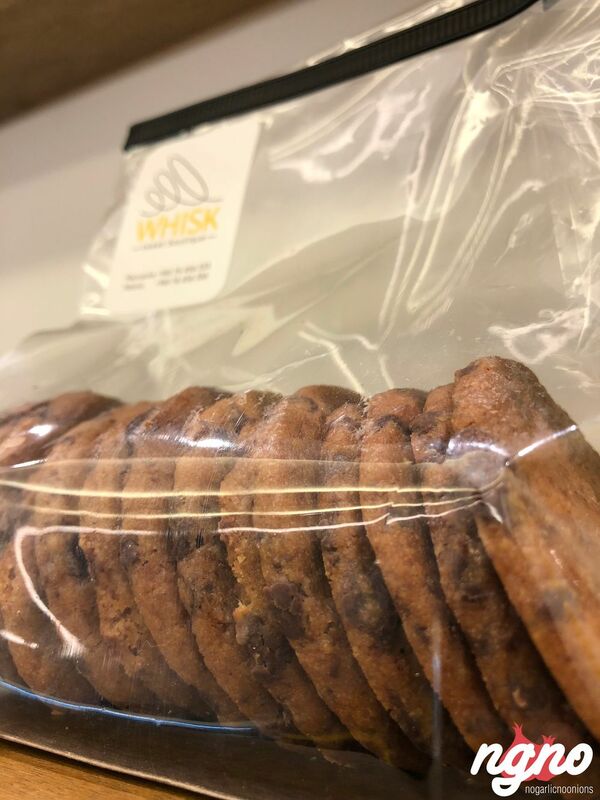 Whisk is worth trying for its taste and low prices. 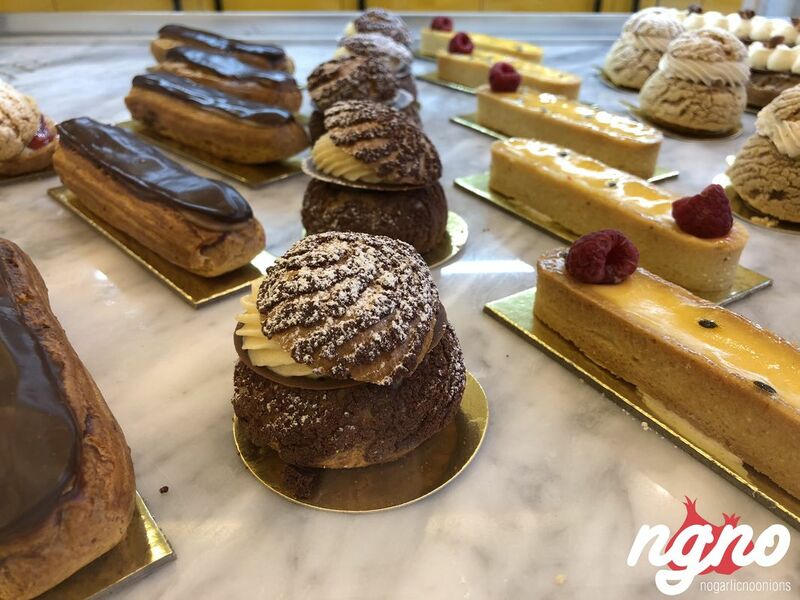 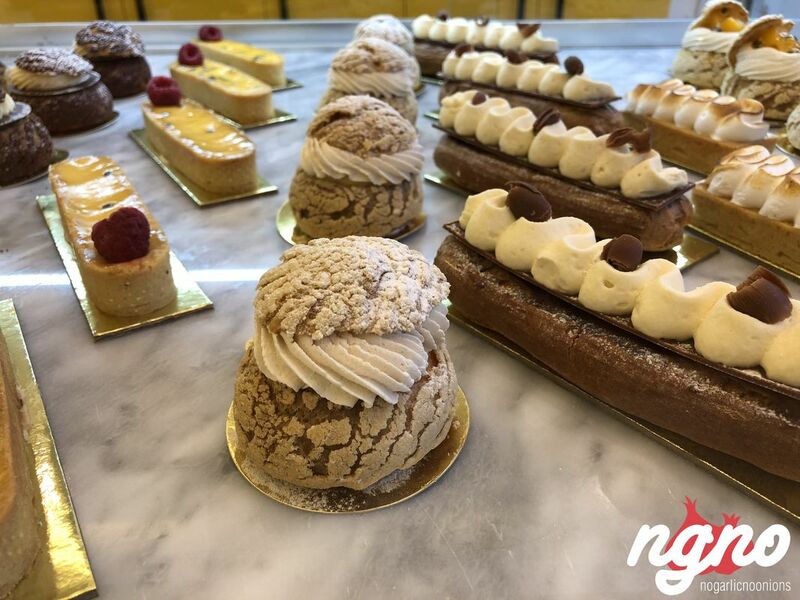 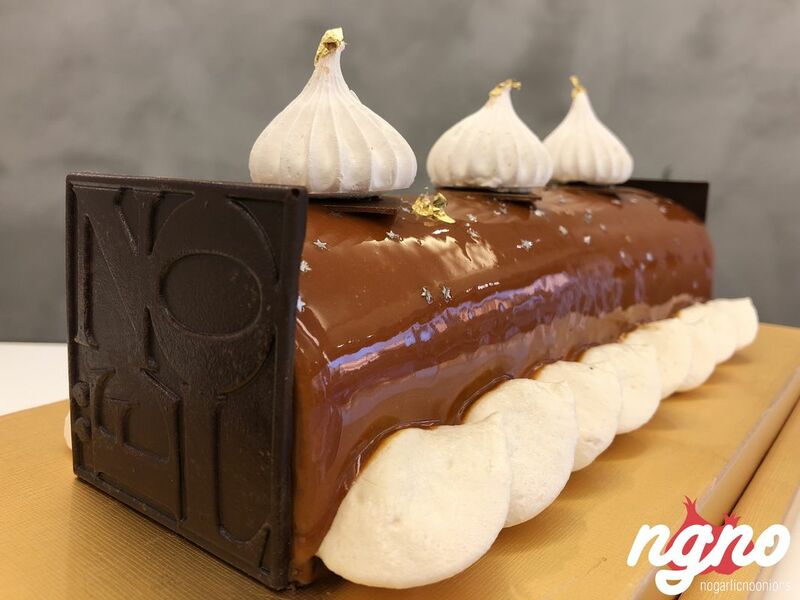 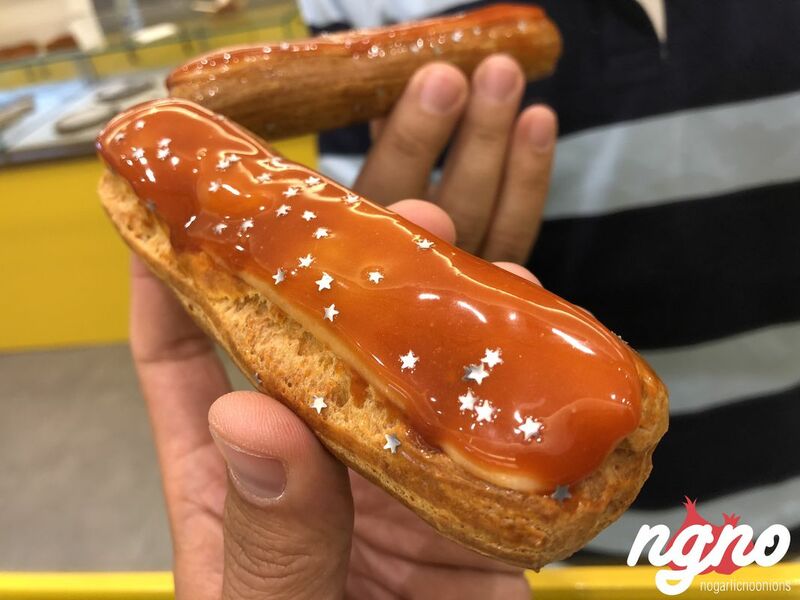 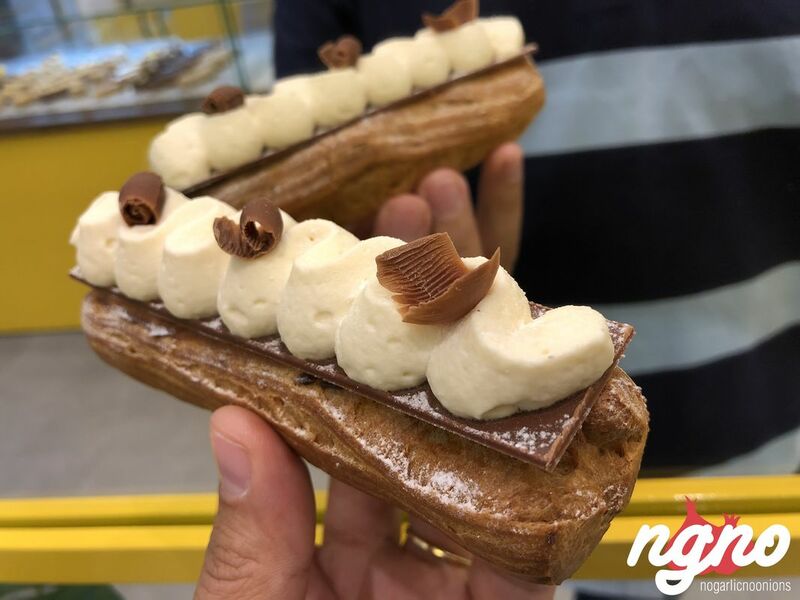 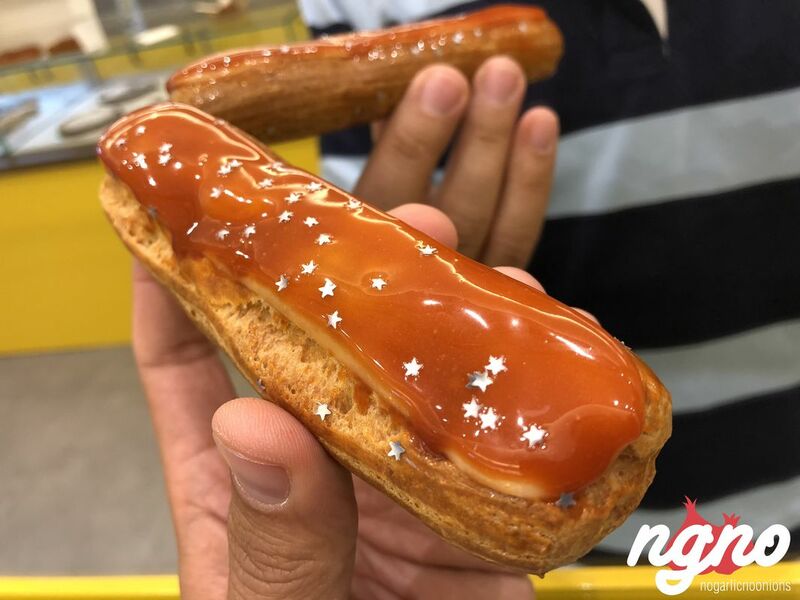 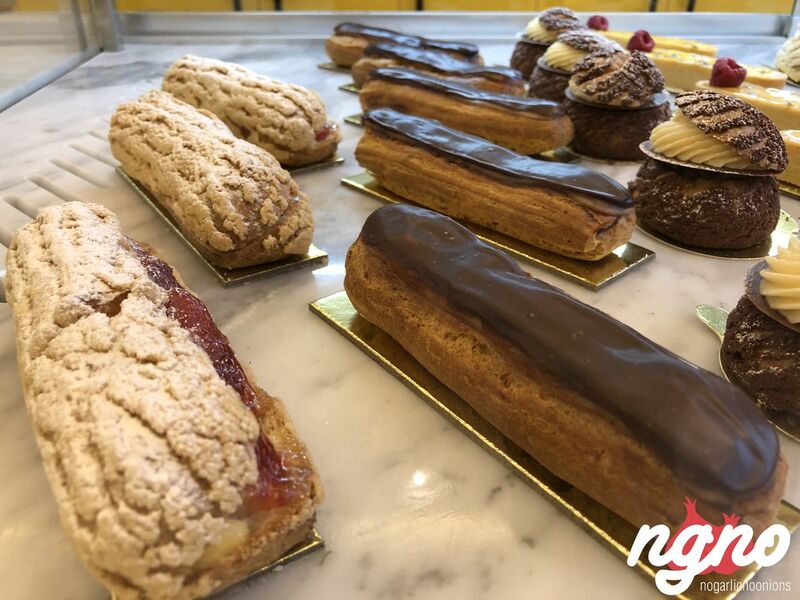 Whisk is known to have the country's best Eclairs and Choux a la Creme. 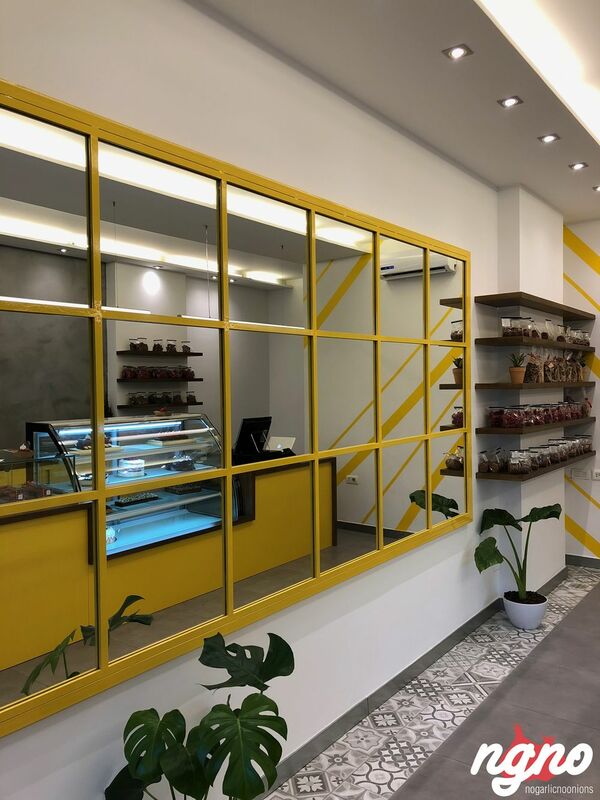 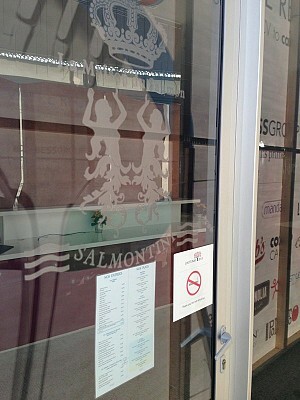 Al Falamanki, Now Open in Raouche; The Views are Breathtaking!